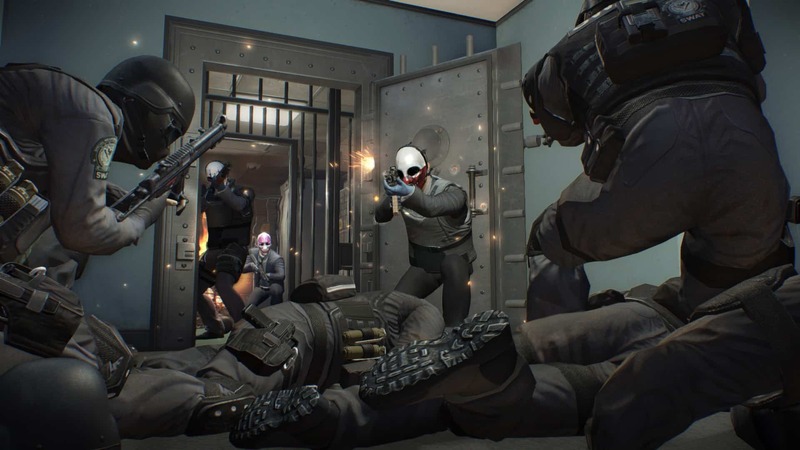 Developer Overkill Software has pledged its on-going support for the recently released mask-wearing money-grabber, Payday 2. 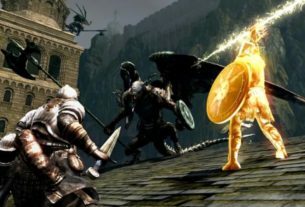 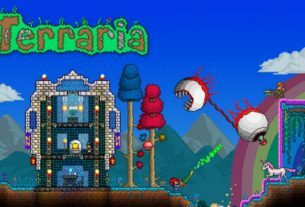 The studio’s Game Director, David Goldfarb, told Joystiq there are “Five DLCs planned together with [publisher] 505 Games for the coming year,” and that updates would be a mix of paid and free content. 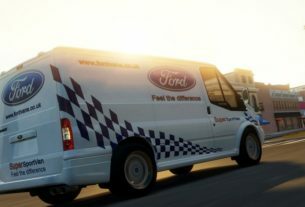 The previous game, Payday: The Heist, received a couple of DLC packs, and offered new weapons and gear, an additional skill tree, player upgrades, and a selection of new heists, one of which was a special Left 4 Dead crossover mission. 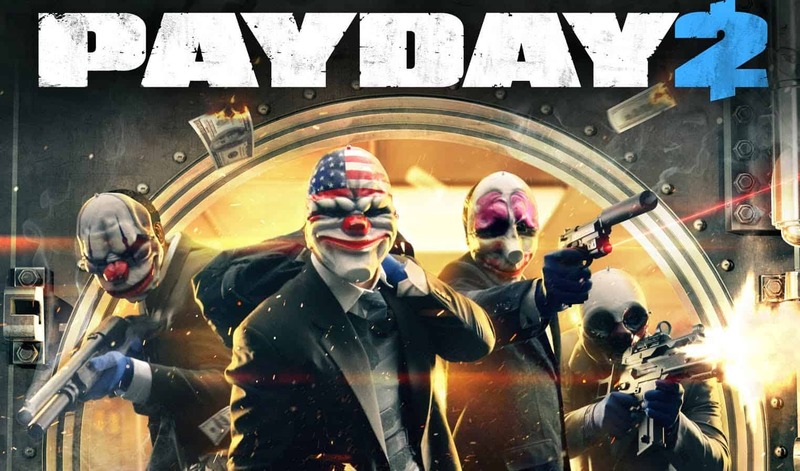 Payday 2 is available now for the PlayStation 3 via PSN, and an Xbox 360 release through the Xbox Live Games on Demand service is currently scheduled for next Friday, 23 August.